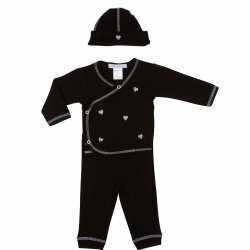 Browse products under "Baby Steps"
Baby Steps is a brand created by two sisters who saw a need in the market for affordably priced, yet beautifully styled layette and baby clothes for girls and boys. 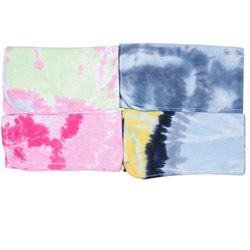 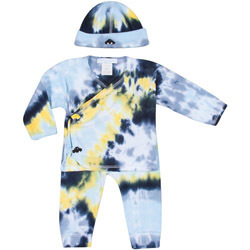 Their tie-dyed designs with adorable accents are well-made to stand up through all those washing and drying cycles! 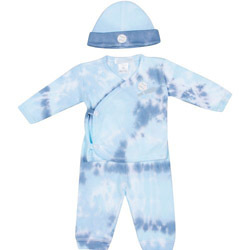 Baby Steps “take me home” sets are fabulous baby shower gifts!